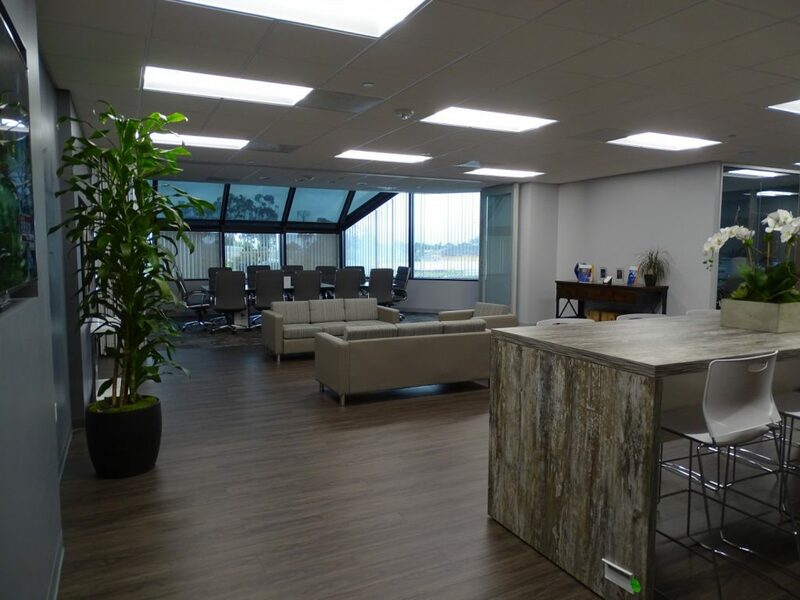 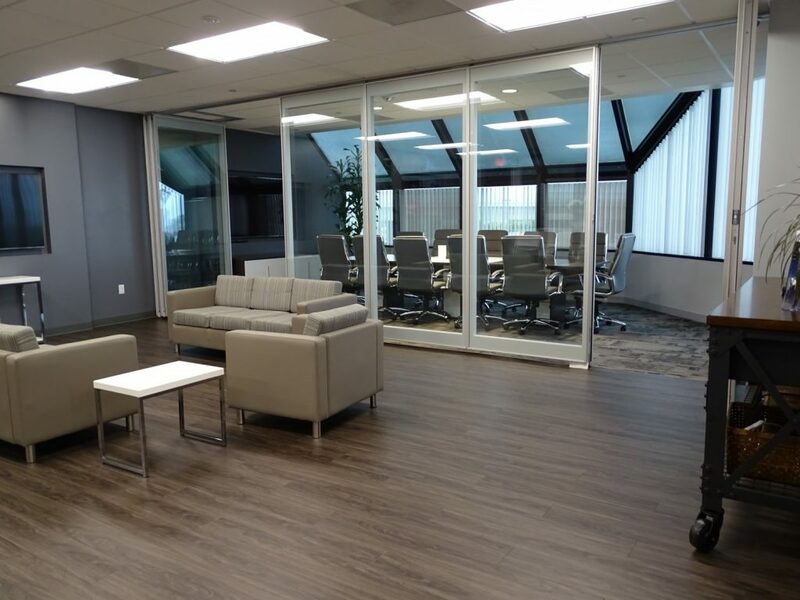 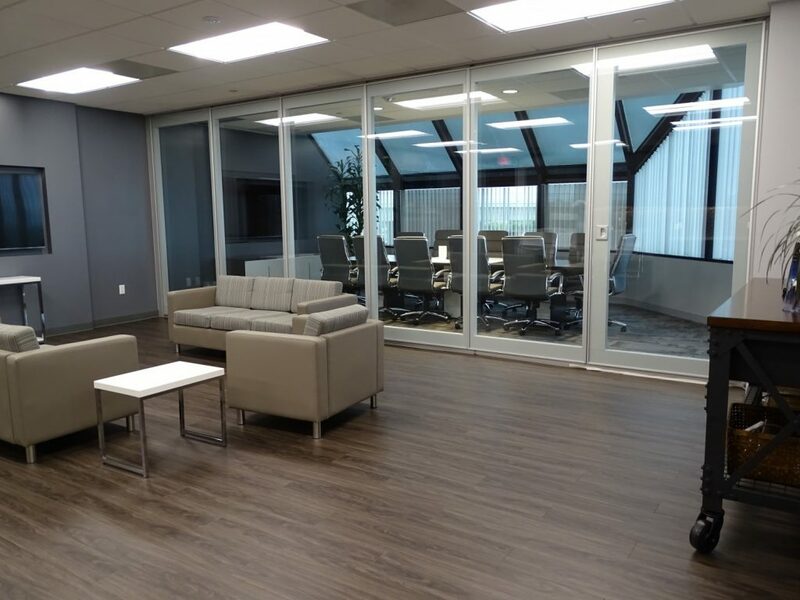 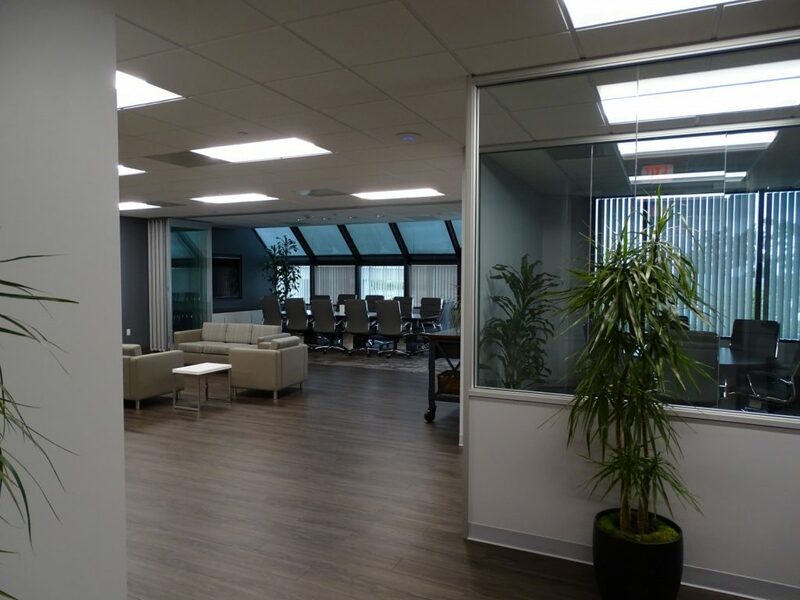 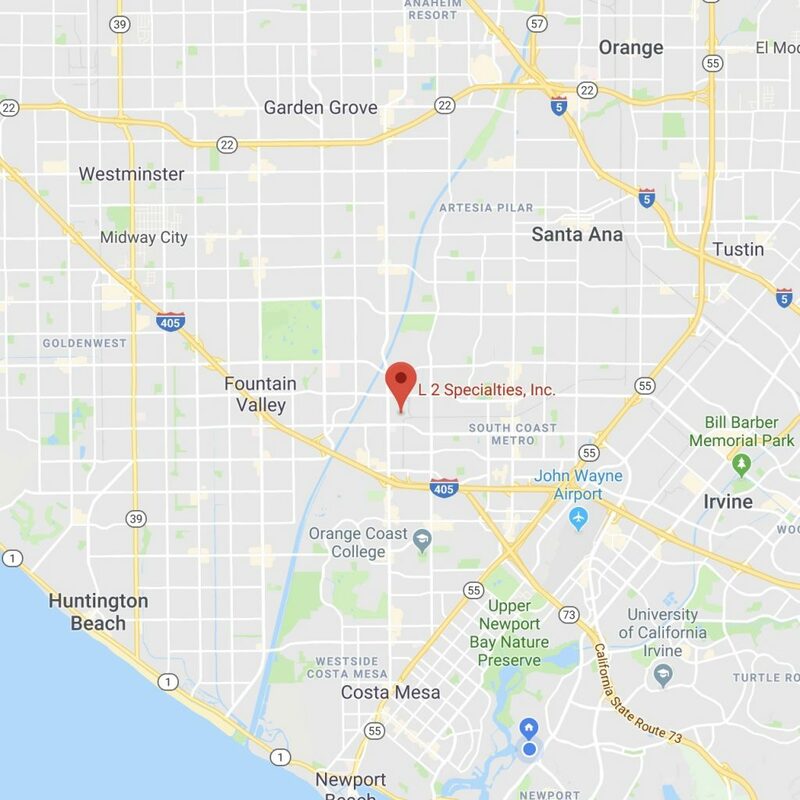 When Whittaker & Co CPA were making plans for their new office they took the same time and care they utilize in providing their clients strategies and solutions for their business plans. 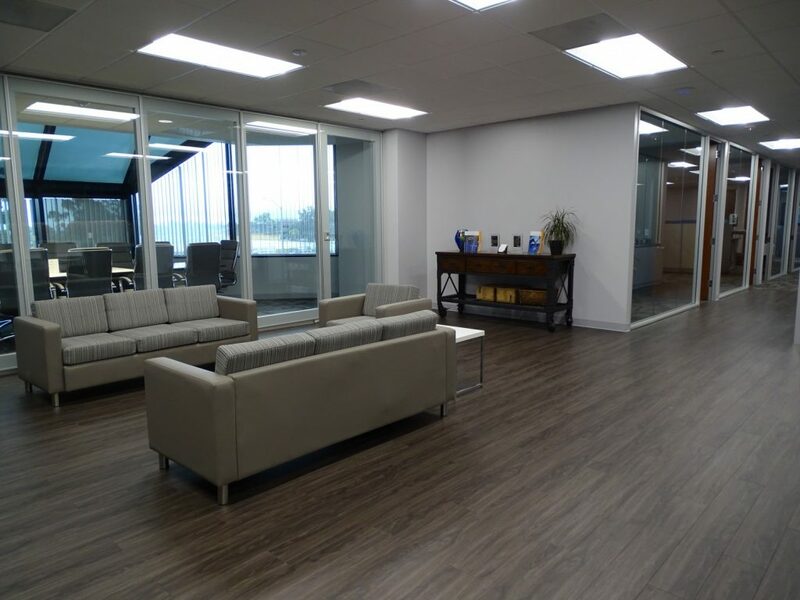 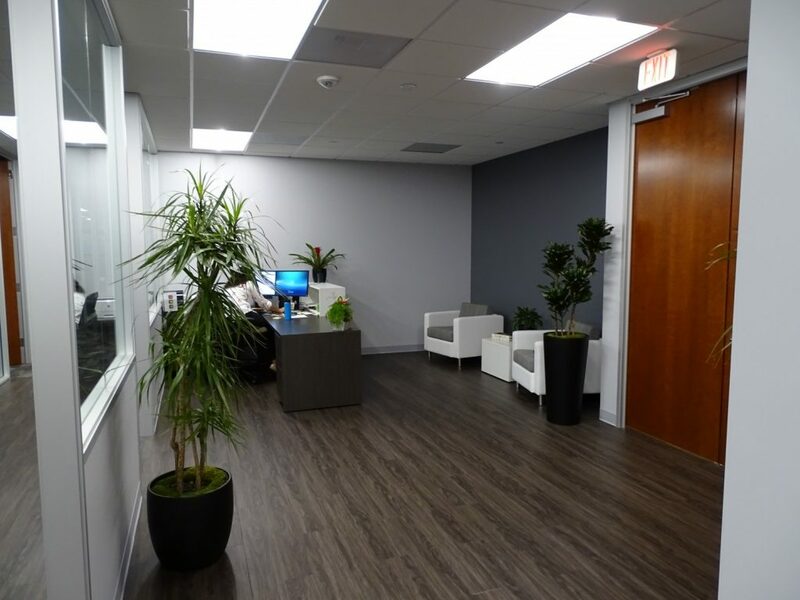 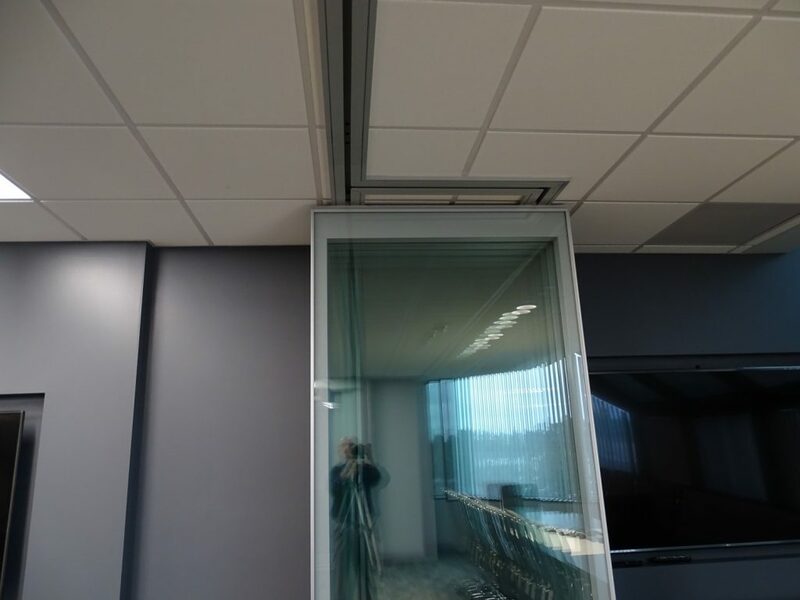 The results show, the new office looks amazing with quality features and finishes. 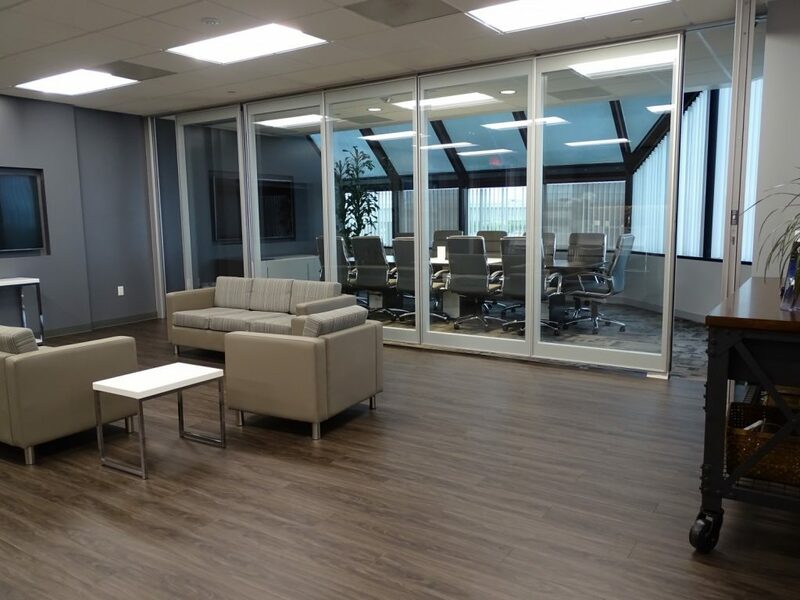 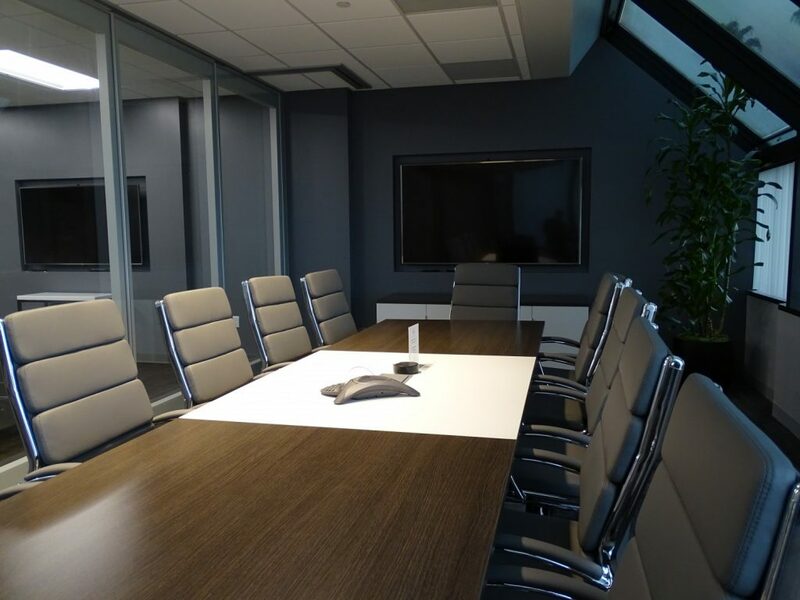 L2 Specialties worked together with Hurkes Harris Architects to make the conference room fit into their project. 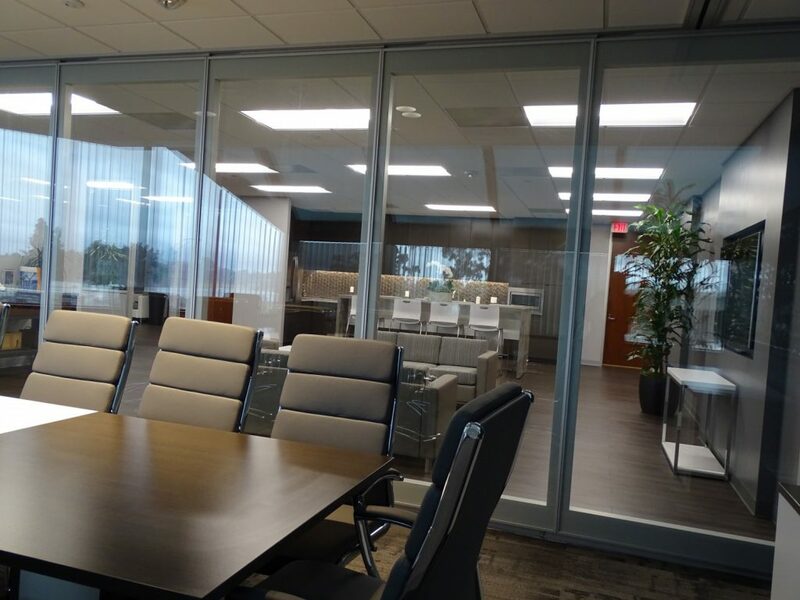 Moderco’s Crystal operable partitions were the perfect solution with glass partitions providing views and bright light, the 44 STC provides privacy. 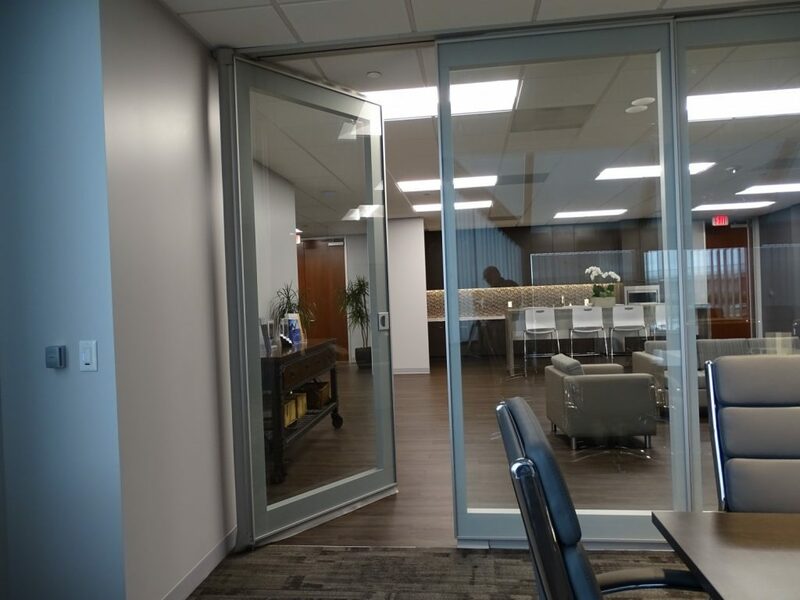 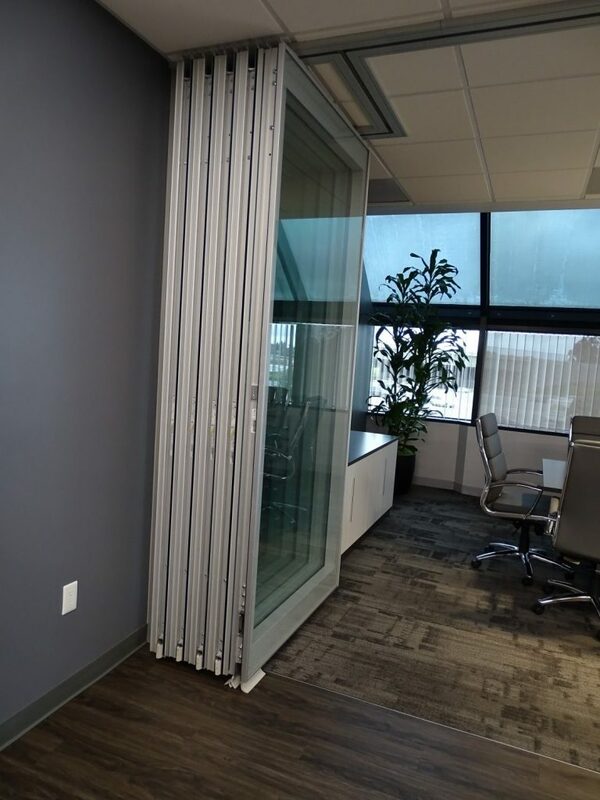 Setup takes only a couple minutes with automatic seals and complete with a full height pivot door. CT Construction did a great job as GC bringing it all together.